The AirTamer A310, the world’s most effective personal rechargeable air purifier gives you a zone of cleaner, healthier air while traveling, in public places or in other poor air quality locations. It cleans the air of atomic sized pollutants (e.g. viruses, pollen, smoke, molds and dust mites) that traditional air purifiers (e.g. HEPA) leave behind. 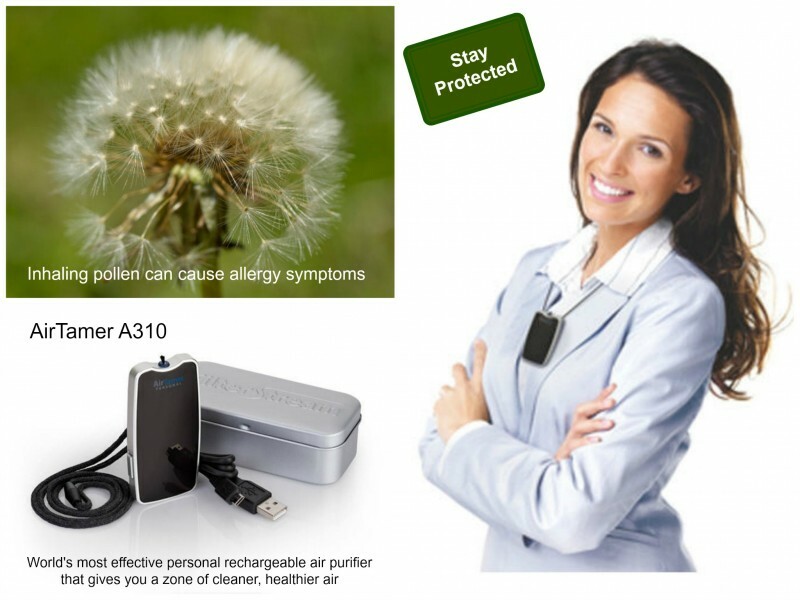 Buy the AirTamer A310 personal rechargeable air purifier to keep your air clean.